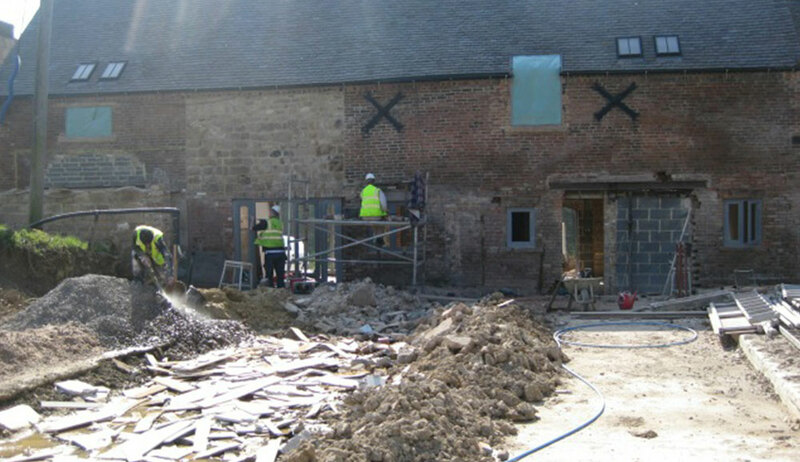 Builder Services » Are you looking for an experienced contractor for your barn conversion in Derby? 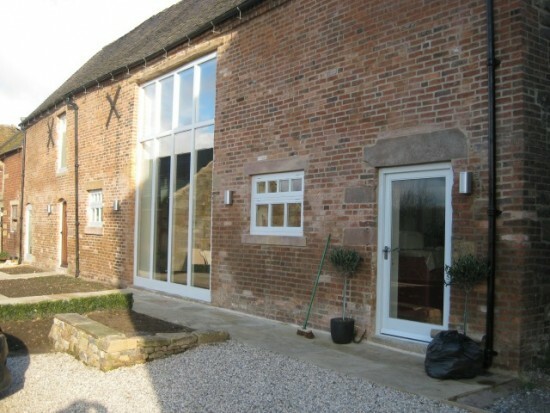 Are you looking for an experienced contractor for your barn conversion in Derby? 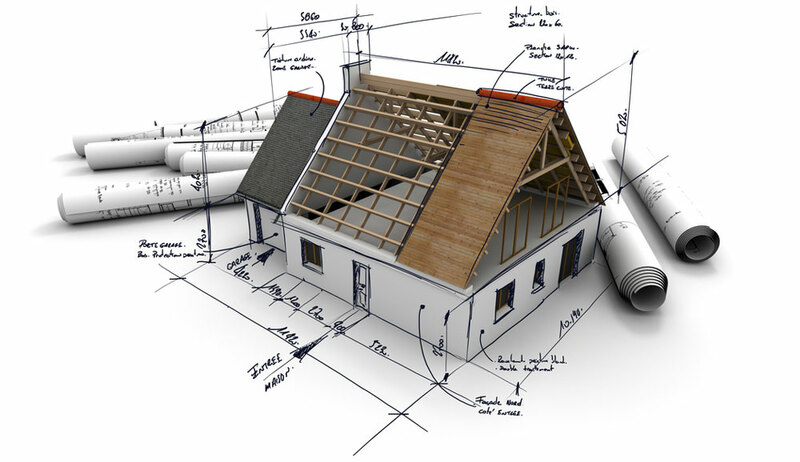 Experienced Barn Conversion Contractors in Derby. 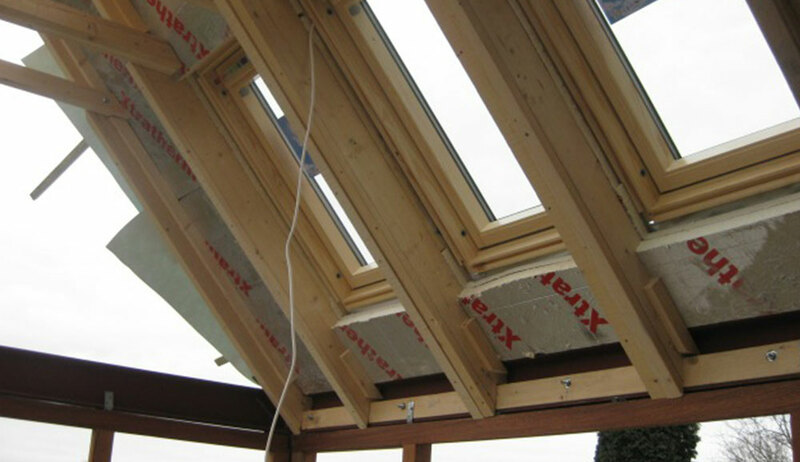 Interbuild are a multi-disciplinary building firm specialising in roofing and barn conversions. Based in Derby we are the perfect choice for any project with where there are additional considerations, such as listed building restrictions, or where conservation of the structure’s natural appeal is important. Converting a barn for residential use utilises the building skills we use on any job, but of course bespoke projects bring challenges of their own and it is good to have a contractor experienced in this field. We have the specialist skills required for working with the non-standard materials that a barn might present, and for the internal construction – timber or steel – needed to divide the interior space. We understand how to work within regulations intended for the conservation of the structure and surrounding countryside and will work closely with the client’s architect at every step. Our team are experienced contractors who know that it takes professionalism and attention to detail to deliver a completed contract. We work hard to make sure that every aspect of our work exceeds your expectations. Why are barn conversions popular? A barn conversion can create a beautiful bespoke home, usually in a rural location, and turning a barn or other existing structure into a dwelling can get around the tight planning restrictions in certain parts of Derbyshire. A conversion, whether of a barn, a church or an old school building often takes as much work as building from scratch with many design challenges, but the end result will be usually be highly original and the perfect solution for modern life. If you are planning a barn conversion, or even if you would like to know more before you start looking, don’t hesitate to get in touch. Our specialist team are here to talk to you about barn conversions in Derby and the surrounding area. For more detail, Check out Interbuild barn conversion gallery.